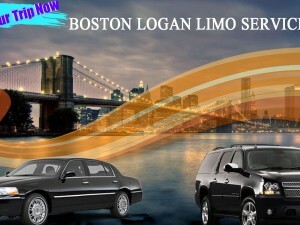 If you are trying to find Limo Service Boston who is able to offer classic cars, modern limousines, as well as the fashionable Birthday car models, then Boston Car Service can seriously help you. 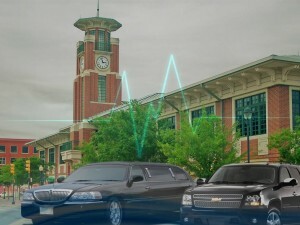 Boston car Service Birthday Limousine Provider delivers the most suitable limo service to take you and your invited guests outside for a night time around town. Put together car parking and traffic challenges out of your mind, because your professional Limo Service Boston takes you exactly where you would like to be in Boston on your birthday celebration. We attempt to supply our valued clients with VIP treatment as well as special event transporting, we are very sure to always bear in mind making your birthday party much more remarkable. Our eye-catching party limos will automatically make an impression on you, because of their very high quality features and distinctive design. Boston car Service guarantees that its Limousines will offer you the best birthday celebration experience that you won’t ever leave behind. 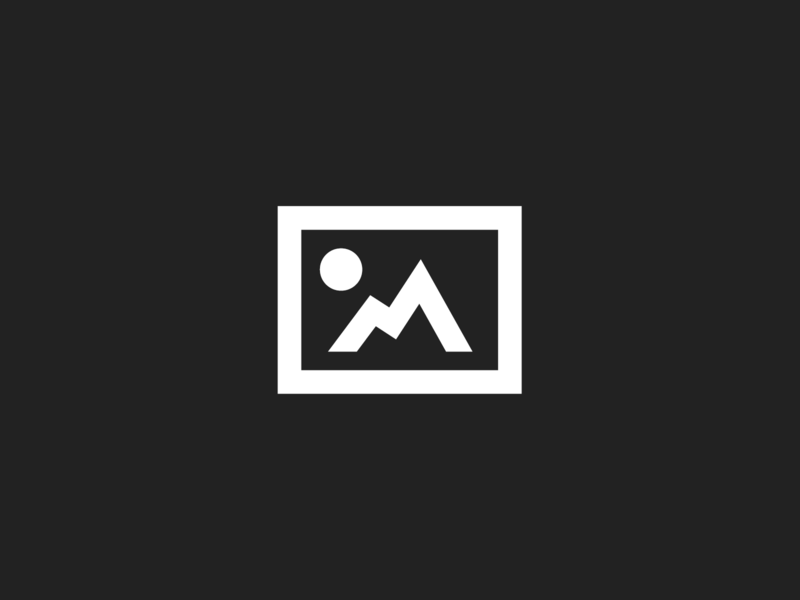 Our company is promising to offer all its clients the most luxurious services that will certainly go above and beyond your highest possible expected results. 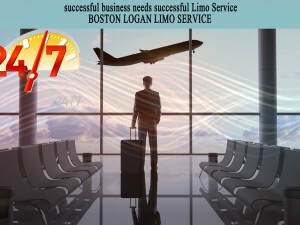 We have now birthday Limos in all styles and sizes so that you are able to spend the night drinking and having fun together with your close friends while Boston Logan Limo takes care of driving and other planes. If you are thinking about traveling in Boston area and then visit your preferred eating place, whatever you decide or request Boston car Service will transport you in its Glamorous Cars. We are your most significant service for your Birthday party. One of our 5-star limos will add a nice touch of elegance to your birthday celebration. 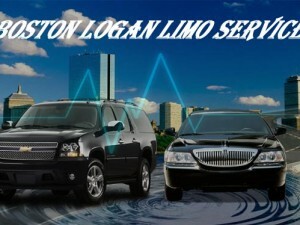 Our well trained and professional chauffeurs are usually on time. Whatever you want, Boston Car Service Birthday service is right here, and prepared to manage all your special birthday requirements. We are the perfect surprise for any birthday or special event. Birthday only comes once a year. That’s why you should behave toward your own event with something special, call us at 617 390 7996 and we will offer you that special something.